For an appetizer exchange party last weekend, I decided to make a batch of homemade pork wontons. This is a great recipe because you can use them in chicken broth with soy sauce for a wonton soup, or you can deep fry them as serve with a spicy peanut sauce or sweet and sour sauce. Perfect for the freezer for when that unexpected guest shows up for the Holidays. 4 packages of wonton wrappers. They usually come in packs of 25. 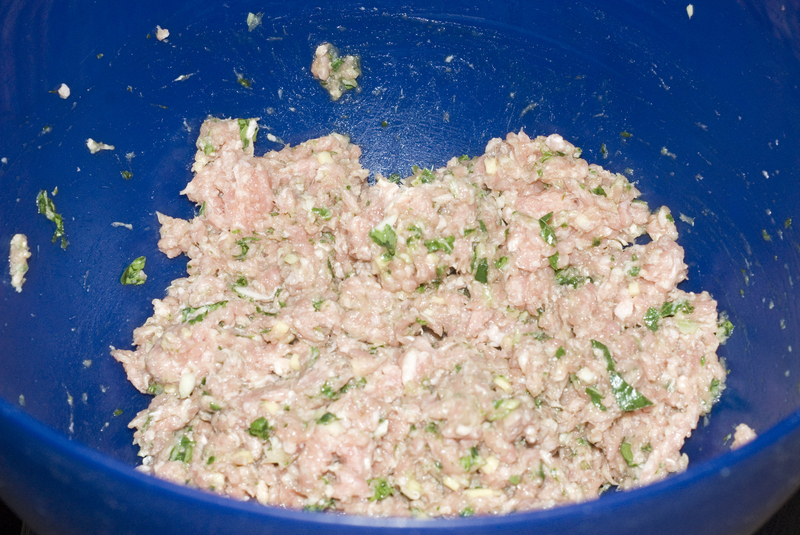 In a large bowl add ground pork and chop up with a fork. Add two beaten eggs and stir. Add sesame oil, soy sauce and salt and pepper. 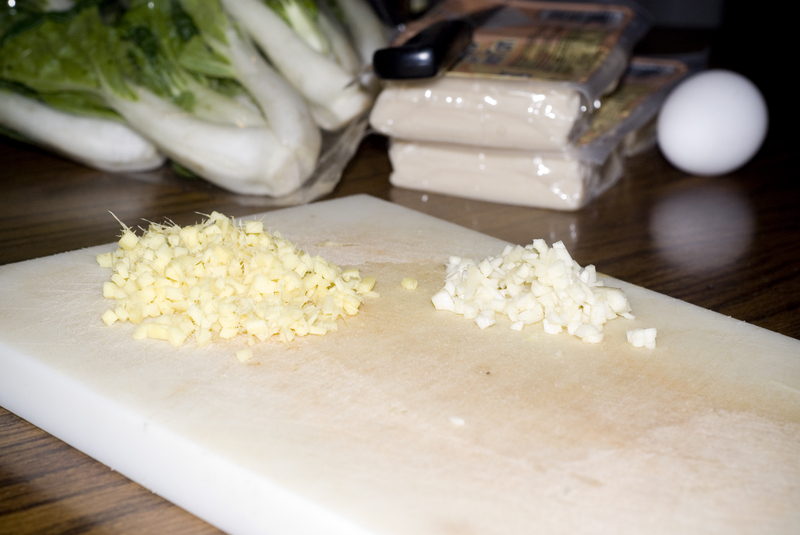 I like the surprise of biting into a chunk of ginger or garlic, so I just chop mine up finely with a knife, but if you prefer a less dramatic wonton, you can grate them. Add them to the pork mixture. Next is the tricky part. 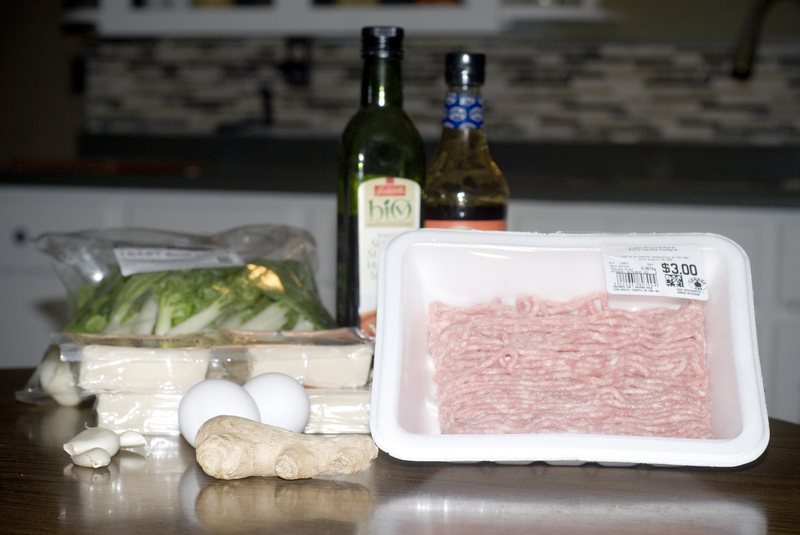 Wrapping the wontons. There are different ways of doing this, so your best bet is youtube the process. I am not very good at it and they all sort of look like little envelopes. A couple of tricks – Make sure the wrappers stay moist and work as fast as you can! After I wrap them, I place them on a tray covered with wax paper. 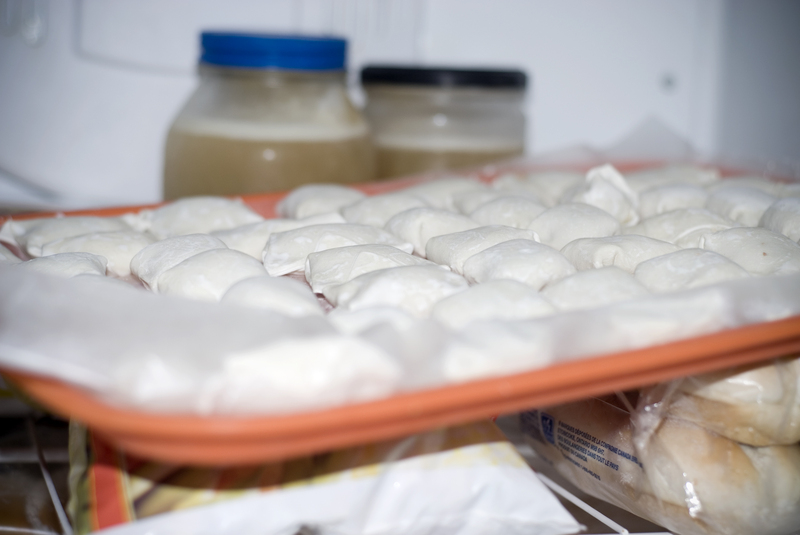 When they are all done, I just pop the tray in the freezer until they are frozen, then put them in a freezer bag. They are good like that for at least three months. Maybe longer, but they never last in my house that long! Thanks, they really are! The only problem is that I gave them all away at the appetizer swap party and have none left for myself. Must make more!